“No Beethoven” chronicles the life and times of drummer Peter Erskine, with the legendary band Weather Report being the nexus to this first-hand account. 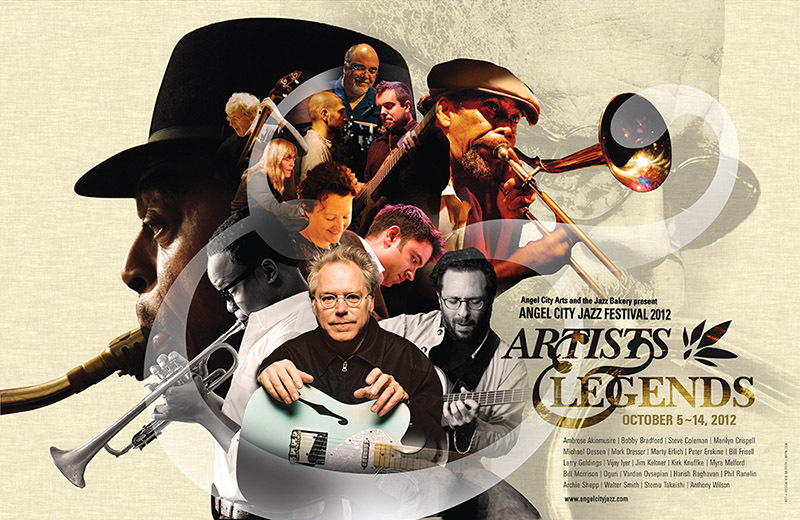 Erskine was in the midst of the modern American jazz music scene as it underwent its most dynamic change. From the last days of the big band era to the height of fusion…there never was a band quite like Weather Report, and there has never been a more insightful, personal or authentic telling of that band’s story and the musicians — Joe Zawinul, Wayne Shorter, and Jaco Pastorius — who changed music forever…to the European wave as represented by Manfred Eicher’s ECM label, to the dawning of the age of the musician as entrepreneur and educator…Peter Erskine is a musician of his times with an incredibly rich story to tell. Many stories to tell! He was there…and now you can be, too. With never-before published photographs. 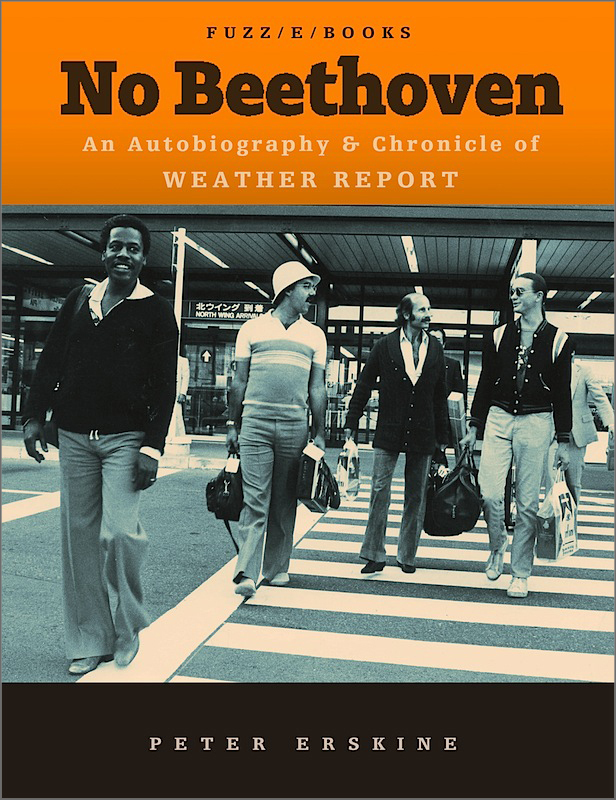 “No Beethoven” includes chapters dedicated to Weather Report and the musicians Joe Zawinul, Jaco Pastorius and Wayne Shorter, plus the bands Steps Ahead, Steely Dan, and artists such as Elvin Jones, Joni Mitchell, Freddie Hubbard, Diana Krall, Steve Gadd, producer Manfred Eicher, composers John Williams and Mark-Anthony Turnage, et al. The book provides a revealing look at the creative process involved in performing music on-stage and in the recording studio, as well as a behind-the-scenes look at how the musical instrument industry operates.